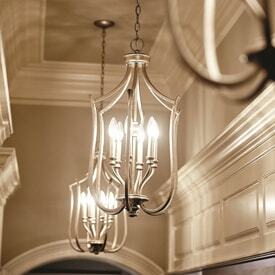 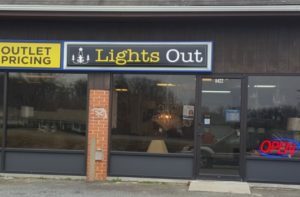 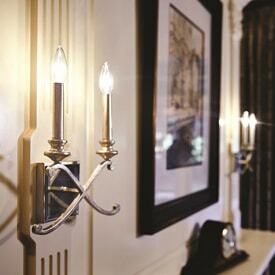 Lights Out is our Outlet store, located about 11 ½ miles from Nancy B’s in Ruckersville on Route 29N. 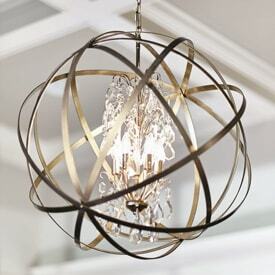 At Lights Out you will find one of a kind and hard to find items such as chandeliers, pendants, exterior fixtures and vanity flights at unbelievable prices! 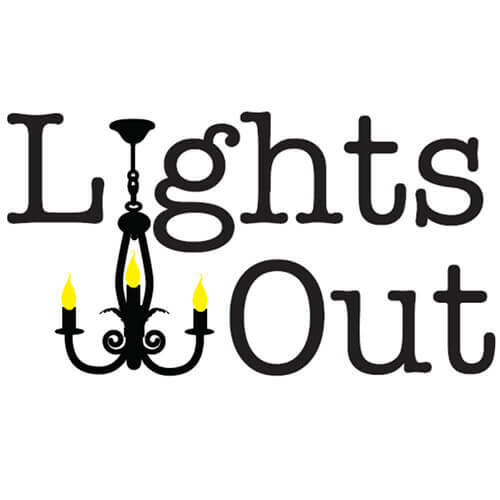 Lights Out offers all the well-known lighting brands, same as Nancy B’s, including Progress, Maxim, Kichler, Feiss, Hubbardton Forge, just to name a few. 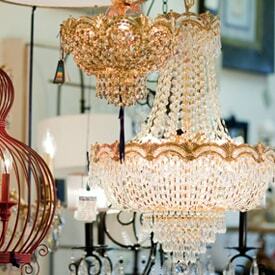 Lights Out also offers lamp repair, lamps can be dropped off at Lights Out and returned to that location when repaired.